My final day at the magic shop [in Disneyland, where he worked as a teenager], I stood behind the counter where I had pitched Svengali decks and the Incredible Shrinking Die, and I felt an emotional contradiction: nostalgia for the present. Somehow, even though I had stopped working only minutes earlier, my future fondness for the store was clear, and I experienced a sadness like that of looking at a photo of an old, favorite pooch. It was dusk by the time I left the shop, and I was redirected by a security guard who explained that a photographer was taking a picture and would I please use the side exit. I did, and saw a small, thin woman with hacked brown hair aim her large-format camera directly at the dramatically lit castle, where white swans floated in the moat underneath the functioning drawbridge. Almost forty years later, when I was in my early fifties, I purchased that photo as a collectible, and it still hangs in my house. 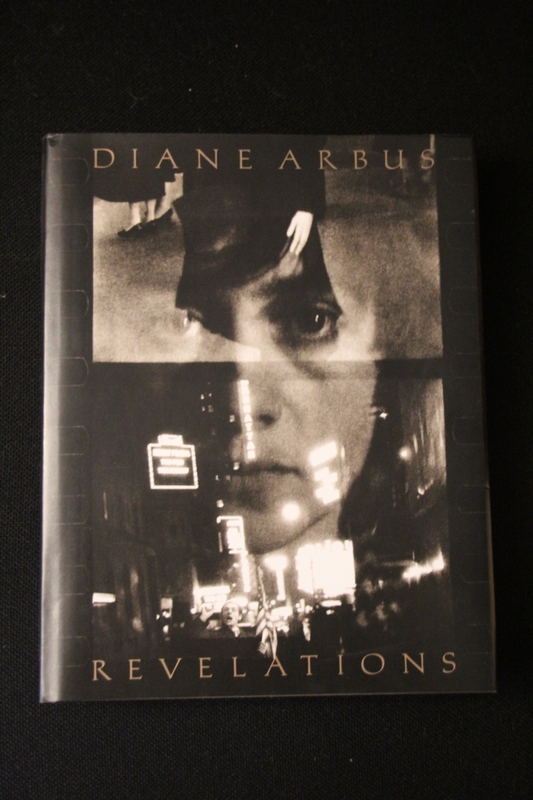 The photographer, it turned out, was Diane Arbus. I try to square the photo’s breathtaking romantic image with the rest of her extreme subject matter, and I assume she saw this facsimile of a castle as though it were a kitsch roadside statue of Paul Bunyan. Or perhaps she saw it as I did: beautiful.